As the children get older, it seems it gets harder and harder to explain why you homeschool. People seem to accept that younger children can be find outside of school. But teenagers!! So, should you do it? And what help and resources are available? Many people were shocked when I decided to keep homeschooling my daughter through high school. "I mean, it's ok when they are young, but HIGH SCHOOL! How are YOU going to teach her to that level!" But of course, homeschooling high school does still feel like a big step. There are things to consider. If you are just starting out then you may like to be reassured about the advantages of homeschooling high school. Even so, you will of course be looking to the future. Would your child still be able to go college if you homeschool? (yes!). Would they be employable? (yes!). So here are some answers and resources that I hope will help you in weighing up your decision. Where do I start? 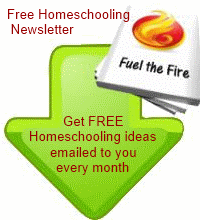 - If you are totally new to homeschool, then start here. Affordable High School Homeschooling - Can it be done on a budget? High School Home Schooling Methods and Approaches - what learning options are available? High School Homeschooling Ideas - What type of projects can we do together? Looking for an equivalent to Unit studies for high school? 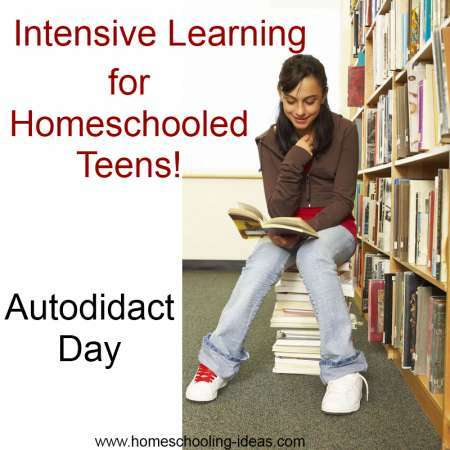 Autodidact day is a one day intensive study session that will teach your teen to become an independent learner. 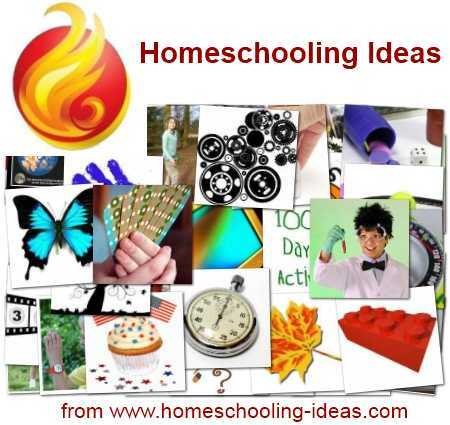 This site is full of ideas to use in your homeschooling. Many of my idea pages can be adapted for high school students. Watch out for the 'Tips for Teens' sections on each page. I invented the Smorgasbord lesson plans to engage and interest my children in the widest possible range of subjects - and this can easily be adapted to suit your teenage. 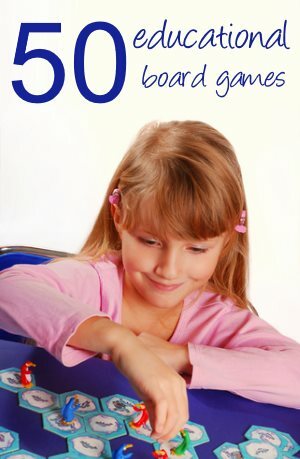 Check out my free homeschool curriculum and homeschool lesson plans to see if it would suit your family. Get creative and try some new ideas. Every month I produce a newsletter to inspire and encourage you. Click the button below now to get inspired!